Today The Last of Us game's publisher, Sony, has revealed the details of three new game's DLCs, the first of which will be released already in October. Also Sony has announced special content that will be available exclusively for Season Pass holders. 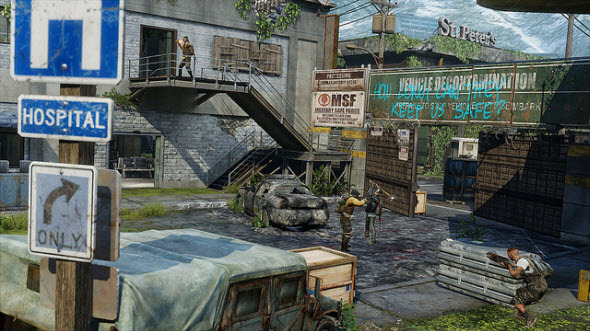 The first announced DLC is Abandoned Territories Map Pack that consists of four different battlegrounds. 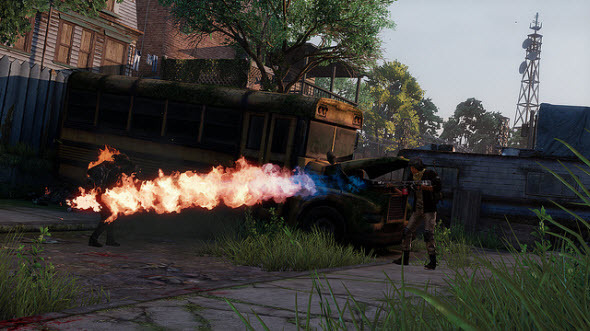 On the Suburbs map you will be fighting not only against the enemies, but also against the weather. The amazing combination of the urban environment and wild giraffes is waiting for you on the Bus Depot map. 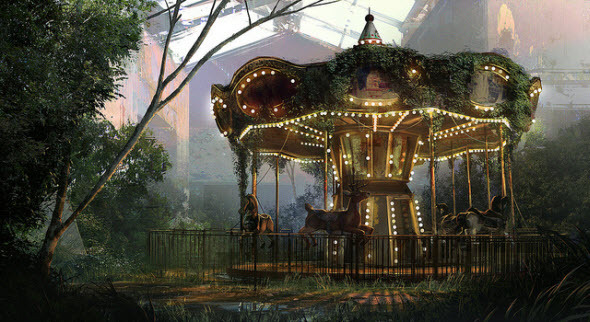 The Hometown map is perfect for stealth, because there will be a lot of places to hide and very eerie and gloomy atmosphere, and the last map - Bookstore - for the first time in the game features the vertical gameplay. All these battlefields are coming on the 15th of October. 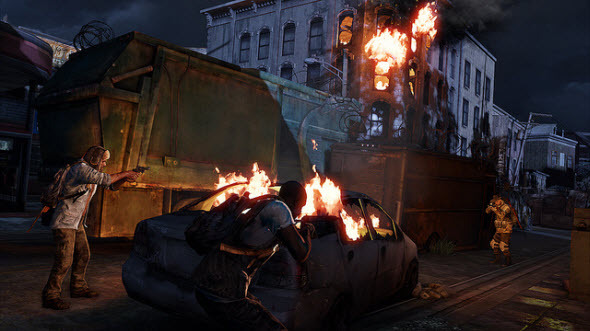 In December-January the developers are planning to launch the second The Last of Us DLC, in which there will be a full-fledged single player mission. And the last add-on will be focused on multiplayer mode and will be released in the first half of 2014. If you own or going to buy the game's Season Pass that costs $19.99, you will be able to save up to 75% of the DLCs' price. 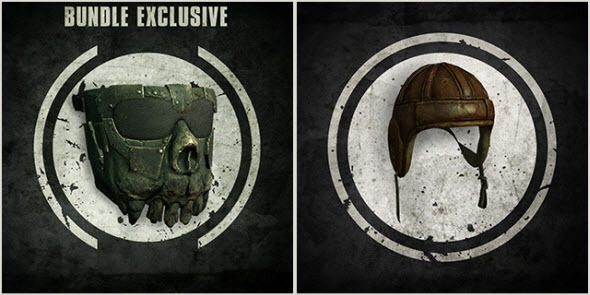 And also today the developers have announced that all Season Pass owners will get over 60 head items for their multiplayer characters.